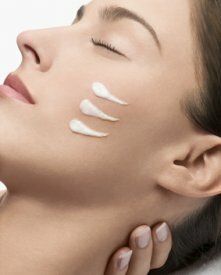 Facial skin is the most sensitive, fragile and exposed part of the body to external influences, cold, sun and pollution. CapiPlante programs have been specifically designed to protect your skin and provide the care it needs. Delicately scented with essential oils, 100% pure and natural, CapiPlante facial treatments respect the pH of your skin. They bring it softness, improve its elasticity and ensure your makeup a perfect fit.